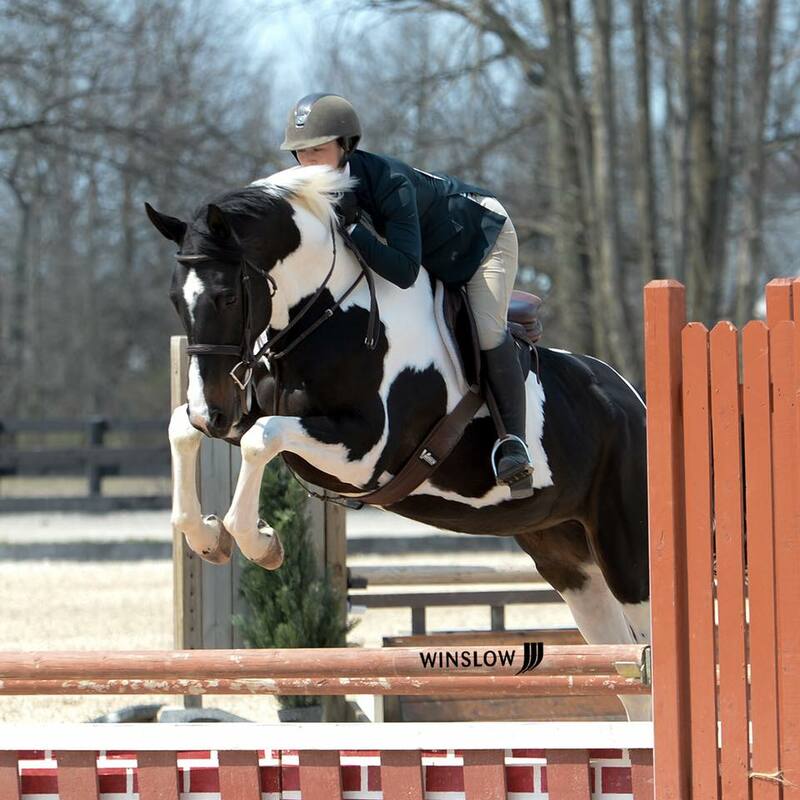 At Olive Hill, we pride ourselves in matching horse and rider in the best possible way. We always have a great selection of horses for sale, and work directly with breeders and clients to have the best quality of horses available. If you don't see something that might work for you, don't hesitate to call. We have a great network of professionals, and would surely be able to fit you with your perfect match!